When getting into video, filming may not be the biggest issue. Post-production plays a significant role and can be quite overwhelming. There is tons of software out there, and it’s difficult to know which is best for what. Learning how to use these programs is even worse when you are a photographer. The interface looks totally different than what we are used to with Photoshop, Lightroom, or even Capture One. So it’s always nice there are people such as Casey Faris producing comprehensive videos to help us out in getting started. 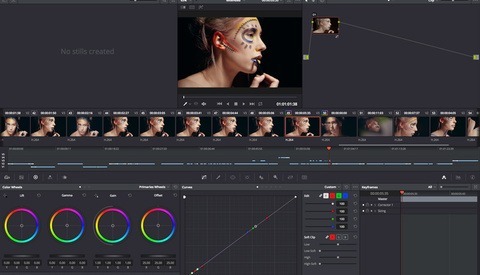 If, like me, you can’t seem to get a perfect grading with Premiere or Final Cut Pro, this crash course on DaVinci Resolve is exactly what you need! 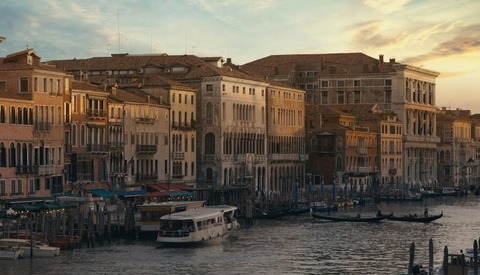 If you haven’t tried DaVinci Resolve yet, you are missing out. 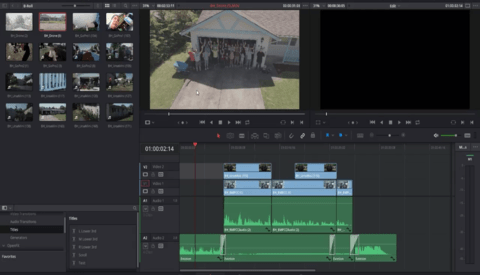 First and foremost, it’s free unlike Adobe Premiere and Final Cut Pro X (FCPX), it has color editing tools that are amazing, and the interface, although intimidating at first, is very well thought out and quite user-friendly. In the video above, Faris goes through most of the tools you’ll need to get started with both editing and color grading your movies. While not all shortcuts used are covered, it still gives you a quick overview of everything that’s possible. Faris also links to other videos he’s created if you want to learn more in-depth some topics such as nodes or round-trip with Premiere or FCPX. So be sure to check out his YouTube channel to master DaVinci Resolve. What software do you use to edit and grade your videos? Have you tried DaVinci Resolve? Do you believe video-editing software to have options and tools that photo-editing apps are lacking? I’d love to hear your thoughts in the comments below.